Testo India is proud to announce that our Calibration Lab is now assessed and accredited in accordance with the standard ISO/IEC 17025:2005 as per NABL (National Accreditation Board for Testing and Calibration Laboratories) and is ready to serve calibration as per National Standards. 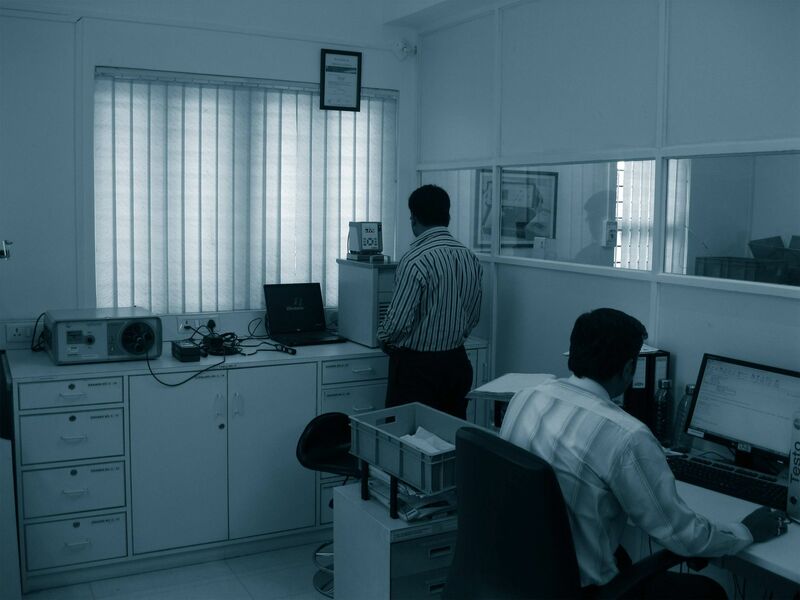 Located at our head office in Pune, Testo India has high quality service & calibration lab. 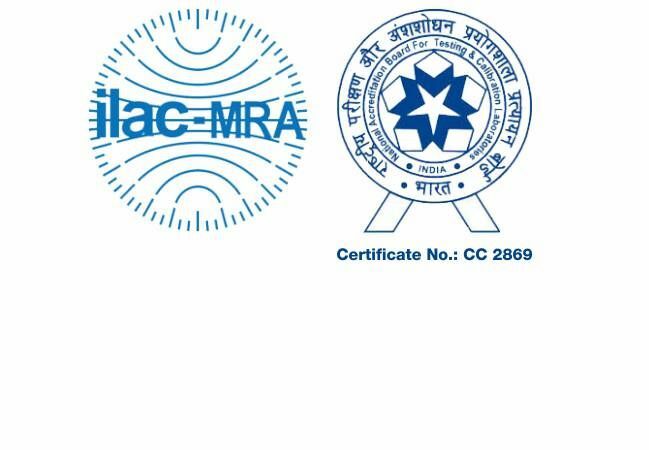 Instruments are calibrated with world class reference instruments following procedures as per ISO 17025 and serviced locally maintaining international standards. Most of the calibrations are traceable to highly accurate international standards of the PTB Germany. 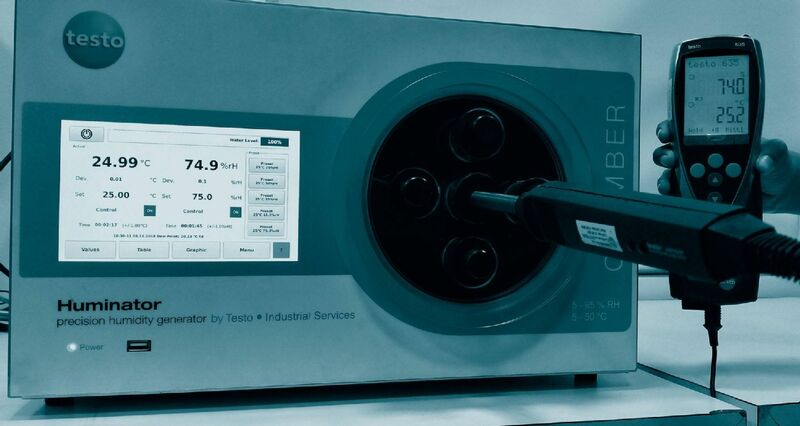 We undertake IQOQ validation for testo data loggers and online data monitoring systems. We undertake calibrations jobs for following parameters and for instruments of any brand/ make. We offer a range of calibrators so that you can quickly & easily calibrate measuring instruments at your facility. Apart from calibration services, we also offer after sales services in the form of spare parts and repair services. Testo will help you quickly and easily! You can phone, fax or send an e-mail so that we can get the parts or cells delievered to you. 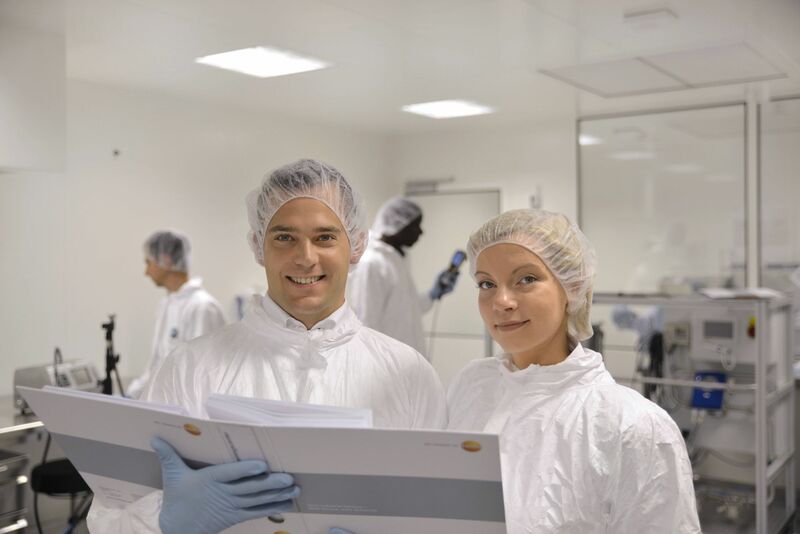 The order can be sent to Testo India headquarter at Pune which has the calibration & service lab set-up. We provide you with repair services as per your requirement.